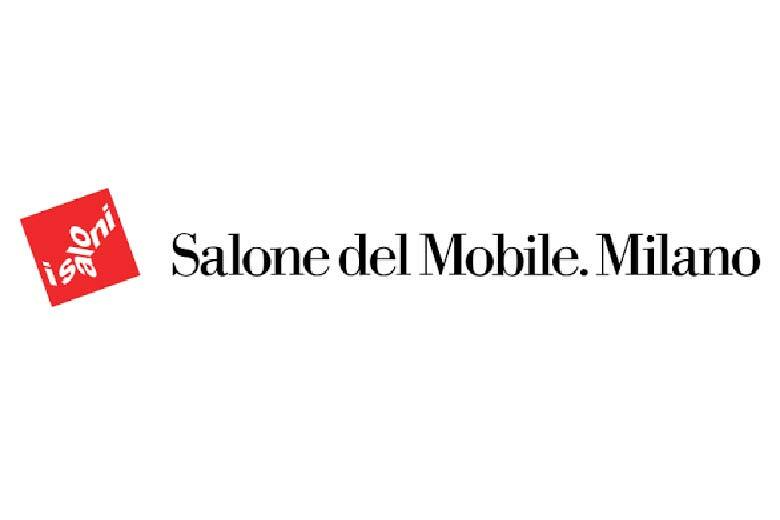 Featuring more than 2,400 exhibitors among the Saloni and the Fuorisalone and over 1,000 events spread all over the city, this year’s Design Week opens its doors to creative minds from alla over the world and is ready to enliven the city with one-of-a-kind events. – a brand-new xLux Sector, at Pavilion 3, dedicated to products mainly widespread in the USA, East and Far East countries. Reserved for trade members every day from 9.30am to 6.30pm, the Salone is open to the public on Saturday and Sunday with an entrance ticket. 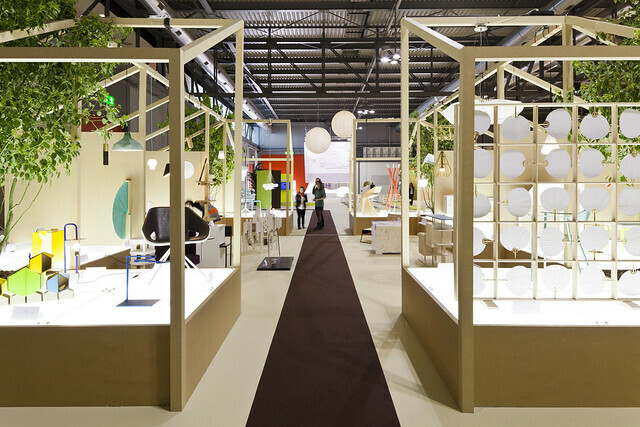 Boasting more than 2,000 exhibitors, a display area of more than 200,000 square meters and thousands of new products premiered at the event, the Salone is the benchmark trade fair on an international level, attracting more than 300,000 visitors from as many as 165 countries. In this store you will find 200 different innovative brands, featuring their special editions, capsule collections and art toys. Here artists, designers, stylists and visionaries showcase their creations, making this location an inspiring shop where visitors can find an unusual mix of objects and clothes to create new style.